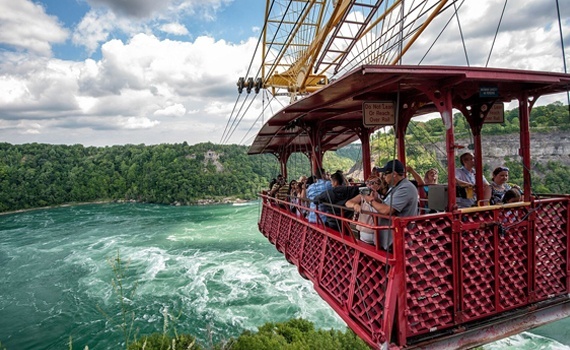 Discover the best attractions and entertainment that Niagara Falls has to offer, from world-class wineries and golf courses to the 20-acre Falls Avenue Resort. Niagara Falls has something for everyone to enjoy and is brimming with excitement all year long. Falls Avenue Resort is a 20-acre complex located just steps from Niagara Falls that will connect you with the best attractions, shopping, and restaurants that the city has to offer. Home to attractions like Fallsview Indoor Waterpark, Hershey’s Chocolate World Niagara Falls, Casino Niagara and Adventure City, Falls Avenue Resort is the place to be for non-stop fun and excitement. 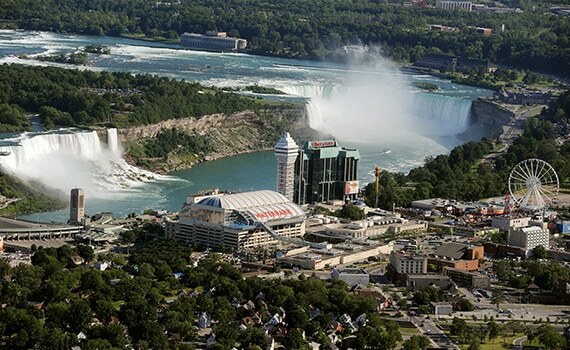 Directly connected to the Crowne Plaza Niagara Falls-Fallsview, the 3-acre Fallsview Indoor Waterpark is the largest indoor waterpark in North America, featuring 16 waterslides, a full size wavepool, 1,000-gallon tipping bucket, and much more. It’s the perfect family-friendly destination, located just steps from the spectacular Niagara Falls. 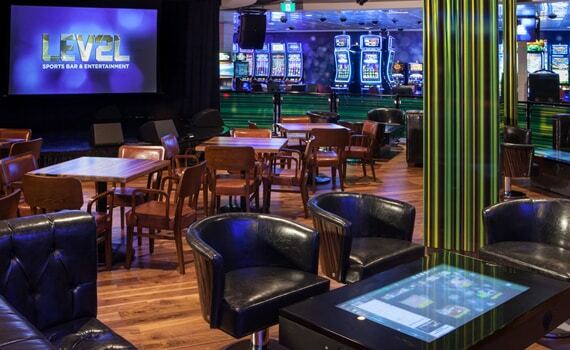 Casino Niagara is connected to the Crowne Plaza Niagara Falls-Fallsview by an indoor walkway and is an exciting entertainment destination featuring two floors of games including slot machines and poker tables, and the newly renovated LEV2L sports bar and restaurant. 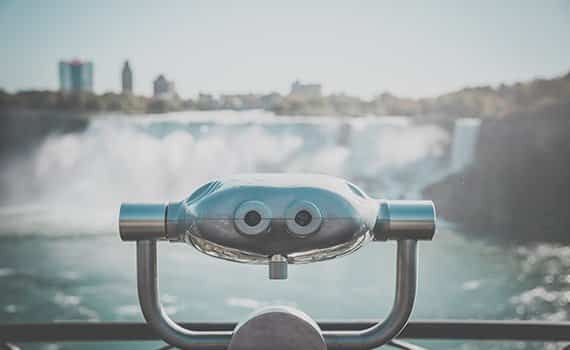 The Crowne Plaza Niagara Falls-Fallsview is surrounded by beautiful parks operated by the Niagara Parks Commission, which connects people to the natural beauty of Niagara Falls with attractions like Hornblower Niagara Cruises, Journey Behind the Falls, White Water Walk, and more. 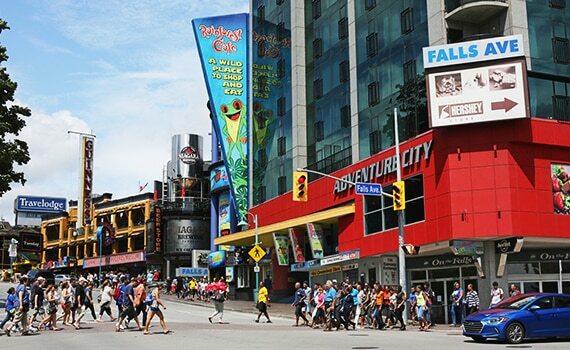 Clifton Hill is known as Niagara’s “Street of Fun” and is one of the most visited streets in Niagara Falls. Located in the heart of the city’s tourist district, the Hill is home to many one-of-a-kind attractions, museums, fun houses, haunted houses, and restaurants. 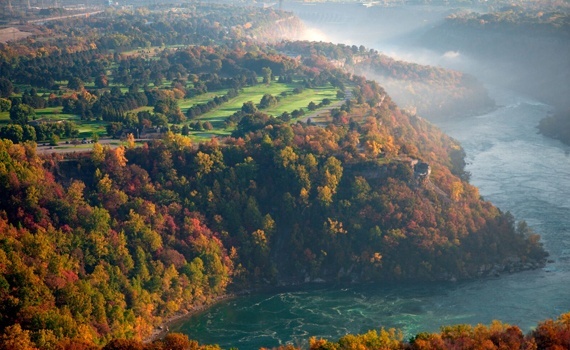 The Niagara Region is home to a number of world-class golf courses that will challenge and delight golfers of all skill levels. 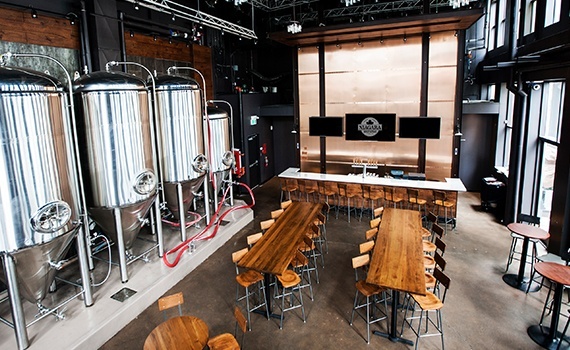 For captivating and seamless travel experiences in and around Niagara Falls, Magnificent Tours offers thoughtfully crafted signature tours and personalized private tours that will connect you to the natural beauty, exceptional entertainment, and premium wineries of the world-famous Niagara Region. The WEGO Visitor Transportation System also allows for convenient and enjoyable transportation around the city. 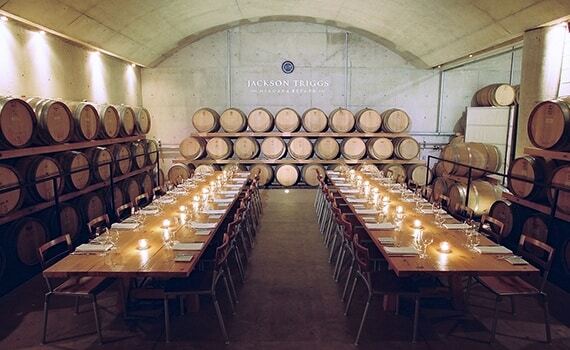 A scenic drive along Niagara’s wine routes will lead you to an impressive number of wineries recognized around the world for outstanding quality. And be sure to sample the unique ice wine that is harvested and created in Niagara each winter.